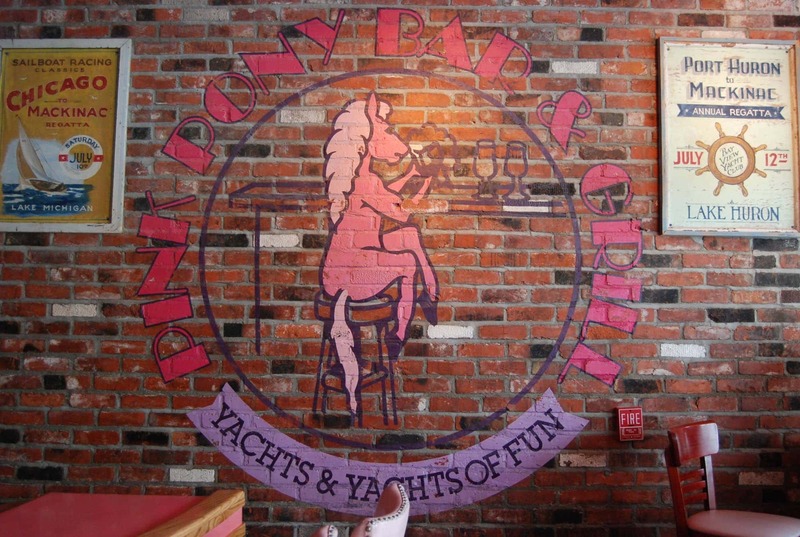 The Pink Pony is a Mackinac Island restaurant. The island’s entertainment oasis–loud, bustling, with pastas and steaks. Open 8am to 2am daily.